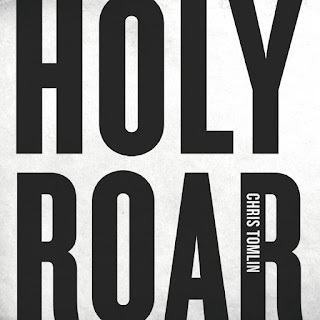 Chris Tomlin has released his new CD Holy Roar! I've loved listening and singing to every one of these songs. The words are so beautiful and meaningful they will stay forever in your heart. The upbeat music brings it all together (I especially loved the music to Goodness, Love, and Mercy). One of my favorites of Chris's songs, Nobody Loves Me like You, reminds me that God loves us unconditionally. God is everywhere and he stays with us through all our trials. When you think you don't have anyone else remember nobody loves us like he does. What a wonderful praise song! Chris says it best about Holy Roar: "It's the freedom, the experience, the wonder of worship. It is seeing the church come together, hands lifted to God, pouring out our praise with an eternal song in our hearts. It’s every voice together, changing the way we worship." You can buy Chris Tomlin's CD Holy Roar here! I'm excited that have one Holy Roar CD to giveaway to one of my readers! 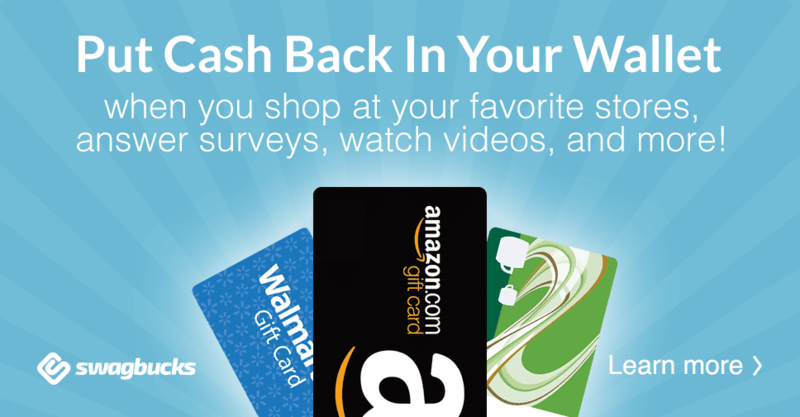 Make sure you enter on the rafflecopter form below!